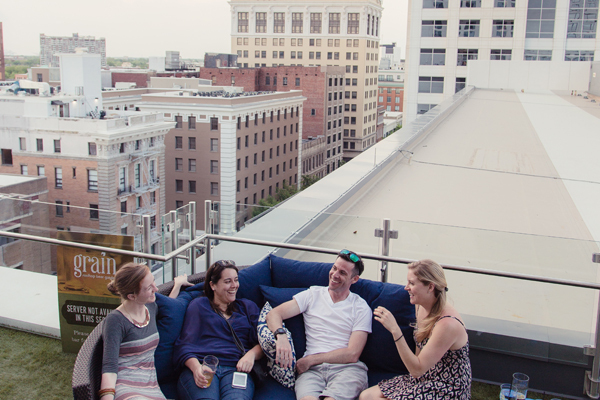 SO Hot Right Now: Everything to Do in Downtown Norfolk this Summer! 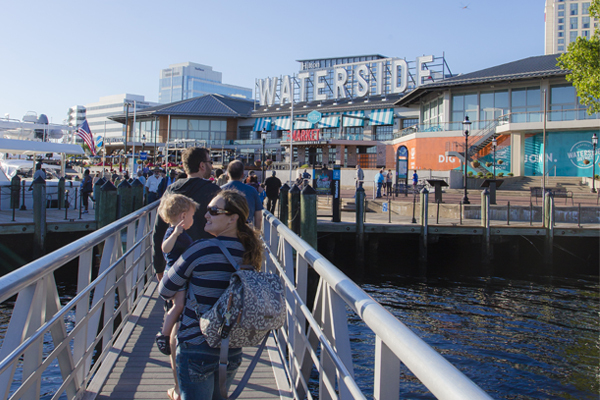 Downtown Norfolk really comes alive in summer: there is SO much to do and see, where do you even begin? Everything is within walking distance, so drive on over, park once, and check out everything Downtown Norfolk has to offer. To see specifically what's going on tonight, tomorrow, or any time this summer, check out our event calendar. Don't want to just take our word for it? Check out this great article highlighting some of Norfolk's perks! Looks like the secret's out: Norfolk is a great place to spend your time! Hot Days | Summer Nights | Shopping | Dining | Get Here! Here in Downtown Norfolk, we have front row seats to an amazing, breathtakingly beautiful waterfront that we just love to program. It seems like there is a crazy fun festival going on every week from Harborfest to an amazing lineup of jazz, and we'd love for you to experience one! Check out FestEvents' season of events and take your pick. Since we are already at the waterfront, why not stop in at Nauticus, Norfolk's maritime-themed science & technology center. Learn about the naval, economic, and nautical power of the sea. You can also check out the Battleship Wisconsin while you're here, and explore one of the largest and latest battleships built by the U.S. Navy. If history is your thing, you have to stop by the MacArthur Memorial, a museum & research center dedicated to preserving and presenting the story of the life of Douglas MacArthur. Admission is free! Get your historical home on at The Hunter House Victorian Museum, a rich example of Victorian decorative arts and architecture. Surround yourself with the opulence of the Victorian Era as you meet the Hunters on a tour of the home, which features the Hunter family's collection of furniture, books, decorative objects, and more. 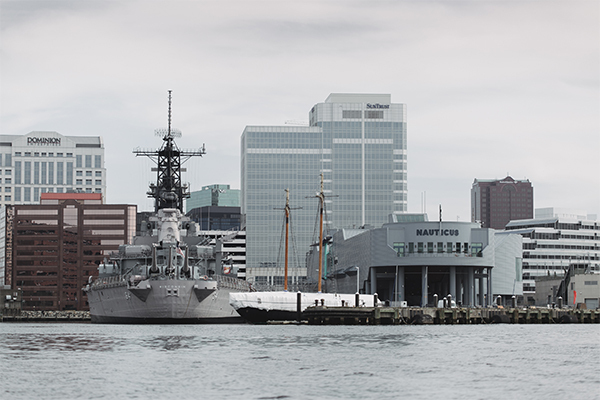 Take advantage of Norfolk's waterfront on a cruise aboard either the American Rover or Victory Rover. You'll tour one of the world's businest sea ports, including the world's largest naval base, all on the smooth waters of the Elizabeth River. Treat yourself to spectacular views and delectable dining aboard the Spirit of Norfolk. With many lunch, brunch, dinner, holiday, and specialty cruises offered, you'll find the perfect time to dine, dance, play games, and see the mighty ships and submarines of the Navy's Atlantic Fleet from the skyline deck. If you're in the mood for a dose of culture, head to the Chrysler Museum of Art, which boasts one of America's top collections of glass art, and so much more - and admission is free! Across the street is the Chrysler Museum Glass Studio, which offers free Noon glass demos and classes. What could be more classic American summer than taking in a baseball game? Norfolk is home to the Tides, the Triple A Affiliate of the Baltimore Orioles, and we're pretty proud of them. Check out their schedule & get ready to root, root, root for the home team! 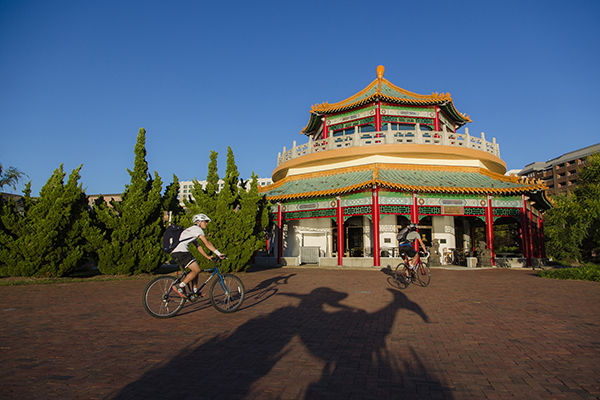 The Elizabeth River Trail stretches 10.5 miles, and part of that runs right through Downtown Norfolk along the gorgeous waterfront. With easy-to-follow trail signage, the trail is a beautiful way to enjoy a summery day and get a little exercise while you're at it! Getting around Downtown Norfolk has never been easier thanks to Pace Bike Share, which is a new dockless bike share service where you can rent and return bikes with your smartphone at any public of Pace bike rack. Downtown Norfolk has 15 stations, and more are arriving throughout the city soon. Just download the free Pace app available in the App Store and Google Play and enjoy your ride! Downtown Norfolk is home to Norfolk's NEON District, which is overflowing with creative murals and public art pieces. We're pretty proud of the NEON District and encourage you to go explore. Check the NEON's Facebook page to see if there are any guided mural tours coming up, or go on a self-guided mural tour using the NEON's website to guide you -- just be sure to check it out! Seen the NEON District and craving more? Here's all of Downtown Norfolk's Public Art and where to find it. But oh-oh, Those Summer Nights. 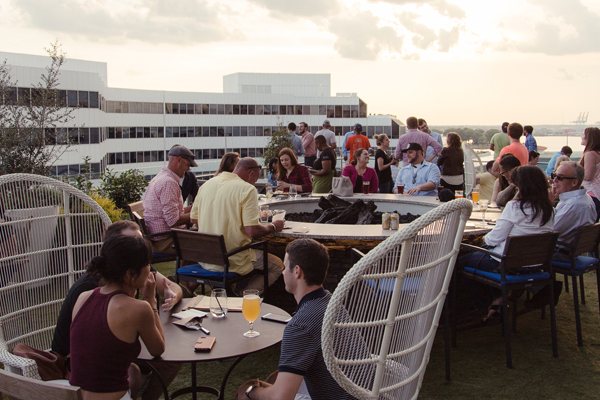 Why not give Downtown Norfolk's nightlife scene a visit? 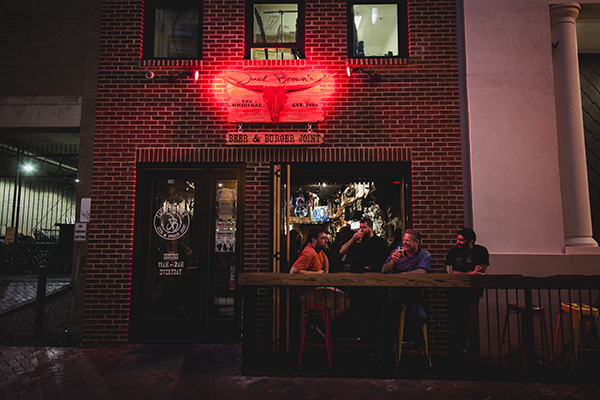 When the sun goes down, the lights come up here (literally, we've got some beautiful arch-lighting lining Granby Street that are oh so instagram worthy). We've got some great spots to hang out, from upscale to funky to sports, and you can find live music at a variety of venues. And the best part? Everything is within walking distance of each other! Here's a list of all the nightlife spots you can check out. Dance along (or hop in a mosh pit?) with your favorite acts playing at the Norva this summer, Norfolk's favorite concert venue. See who's playing here. If you happen to be around on the Third Thursday night of the month, then you are extremely lucky because you can experience Chrysler Museum Glass Studio's Third Thursday event! Third Thursday is an awe-inspiring monthly glass performance with live music and a cash bar. It is seriously one of a kind, unforgettable, and not to be missed if you have the chance. Push Comedy Theater has shows every weekend that keep audiences coming back for more and more laughs. Oh, the hilarity! 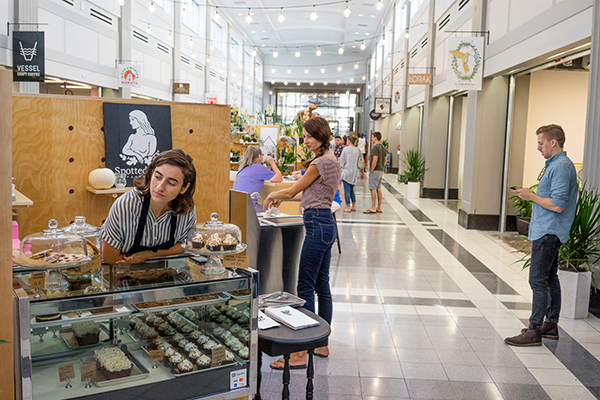 Downtown Norfolk is home to Selden Market, an innovative retail incubator that gives small up-and-coming businesses the opportunity to experience working out of a storefront. Tenants switch up all the time, so you are guaranteed to have a one-of-a kind shopping experience & pick up some great local finds while you're there! 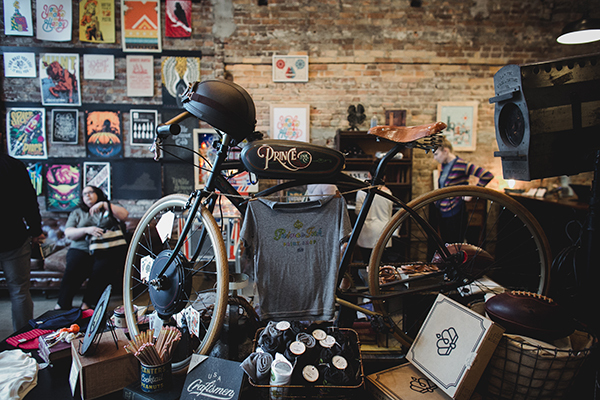 Another great one-of-a-kind shopping experience, check out Prince Ink Co. for distinctive, only-in-Norfolk items, including T-shirts, notebooks, footballs, and more. Smooth is your skincare oasis. 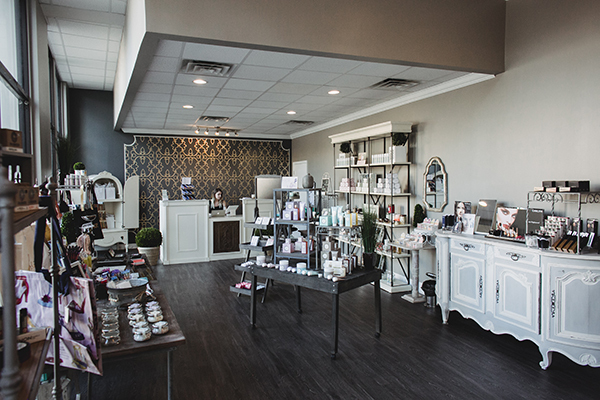 Not only do they have great waxing and skincare services, but they also have an amazing retail section: grab some eye cream, a bath scrub, candle, tote bag, funky greeting card, and more while you’re there! Whether it be an ironic sweatshirt, whimsical home goods, or something completely unexpected, Urban Outfitters has got your out-of-the box needs covered. With sections for fiction, poetry, history, biography, boating, travel, current events, and more, Prince Books is like a bibliophile’s heaven. Seriously. MacArthur Center features one million square feet of amazing retail offerings for a more traditional shopping experience. 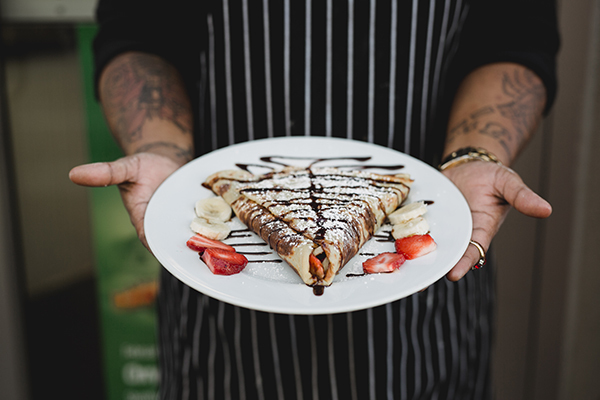 All this fun, we're guessing you've definitely worked up an appetite. And, lucky you, Downtown Norfolk restaurants and bars are the best in Norfolk: unique, independent, chef-inspired, and all within our very walkable Downtown district. Where else can you find the perfect spot for a romantic dinner, a power lunch or an evening out with a tableful of friends all within a few blocks of each other? From here, you’ll want to park. Downtown Norfolk has a LOT of public parking, so you’re in luck. There is also metered street parking all around that are priced in 15-minute increments. You can check out all of our parking/travel resources on our website here or check out our interactive Snap Map where you can filter to Parking Garages.